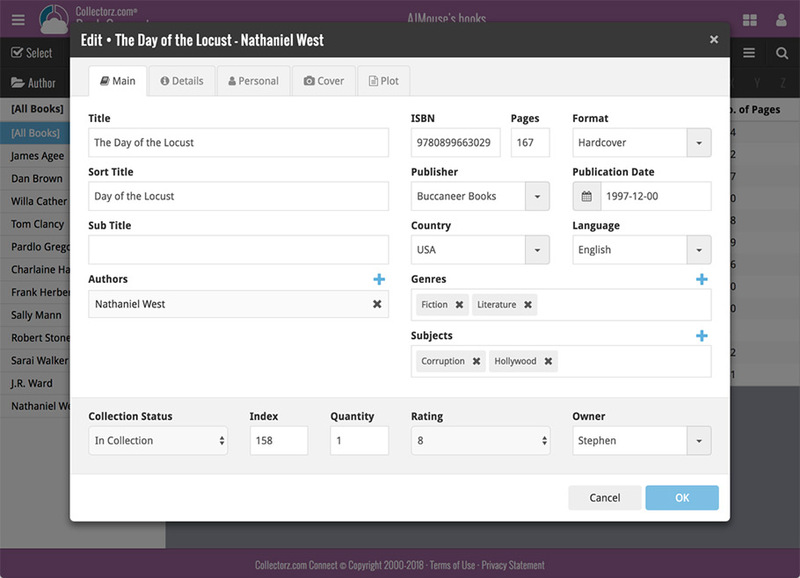 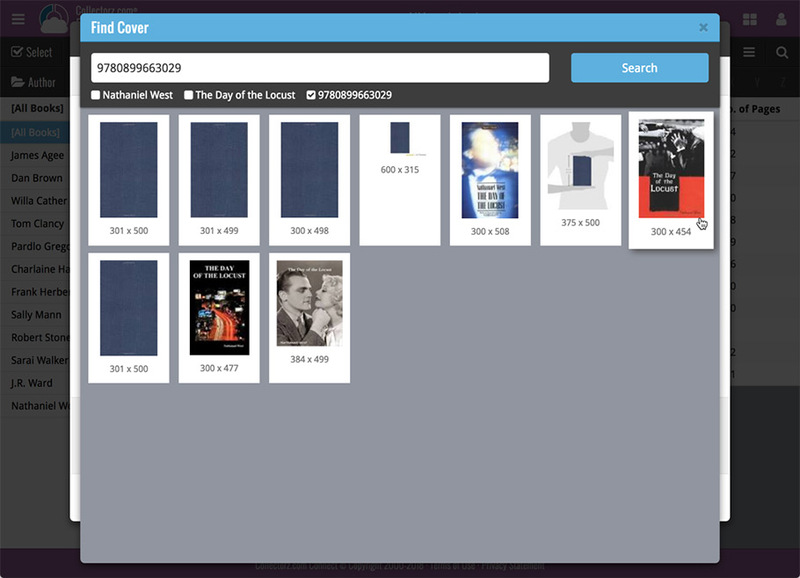 Live today in your Book Connect software: a completely re-designed Edit Book screen with an improved look, layout and usability! 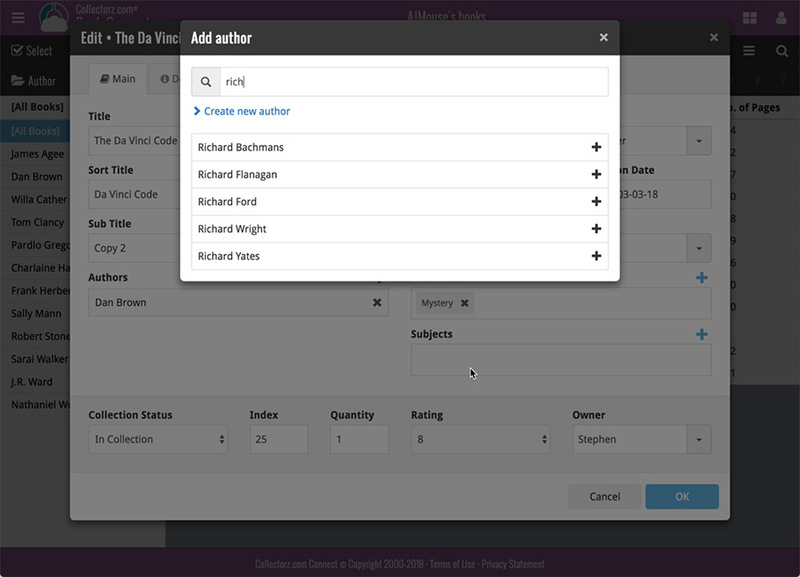 Multi value pick list fields such as the Author field, have a blue plus button to pick an author from your author list. 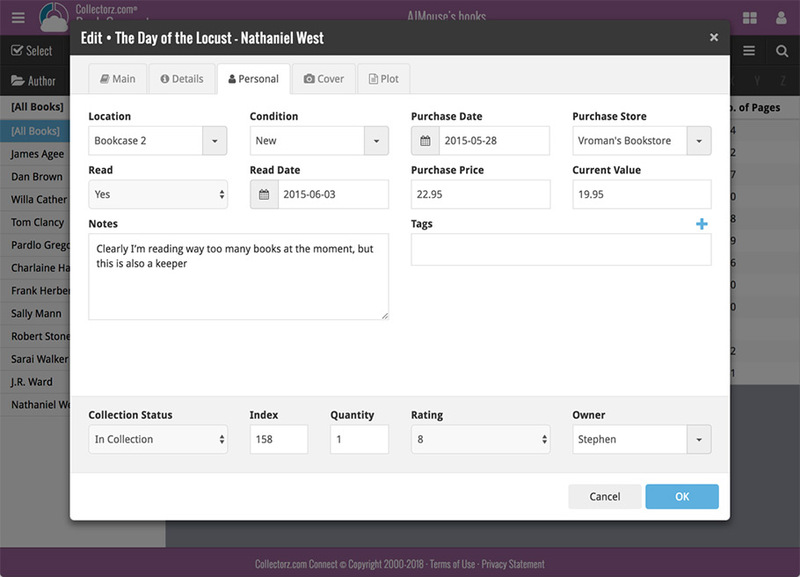 Click it, and either start typing or just pick an author from the list.